Welcome to the LAMB Podcasting Network. As you might gather from the title, this is an opt-in gathering of LAMBs with podcasts, whereby we cross-promote each others’ shows as a way to grow all of our audiences. 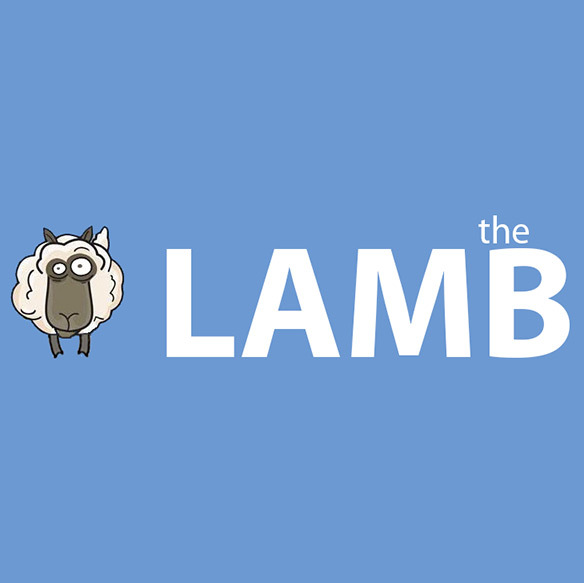 What you’ll find below is a listing of each member of the Network – a show banner, name, and listing of the LAMBs that bring the show to you. The simple plan is to feature trailers (ads) for each other’s shows. A schedule is sent out of which show’s trailer to play for episodes posted between dates X and Y. Lather, rinse, repeat, with a new trailer for the next time frame. The only costs for admission to the Network are to play (insert) two audio files related to the Network into each of your episodes: 1) the trailer listed on the current schedule, and 2) the LPN’s 10-second bumper. If you’d like to officially join the network, send a 200×90 banner for your podcast to jaycluitt@hotmail.com, as well as the URL of your choosing. Also needed will be a 30-second trailer (approximately) for your show (please keep it clean) as well as the names and URLs for any LAMB sites involved with the show. The LPN’s bumper is right below; download it by right-clicking the link below and selecting “Save Target As” (Mac: Control + Click). Thanks for your interest in the LPN! * LAMBs involved: Your Face! * LAMBs involved: Life Vs Film, To the Escape Hatch! I don’t want to name names, but I feel like i’m the only one who actually plays trailers on my podcast (at least in Group A). FilmYarn hasn’t released an episode since May. Yeah, I’m aware of FilmYarn’s lack of activity or lack thereof. Was just asking its host the other day on Twitter if the show was dead or not, to which he said it would be back. Also, you know you’re in Group B, right? Your larger concern (I would think) would be that the shows in Group A are active and playing their trailers…which will feature your show starting today. Sorry, I think I got a bit confused about the group system! I was listening to podcasts in Group B for my trailer. Again, apologies!